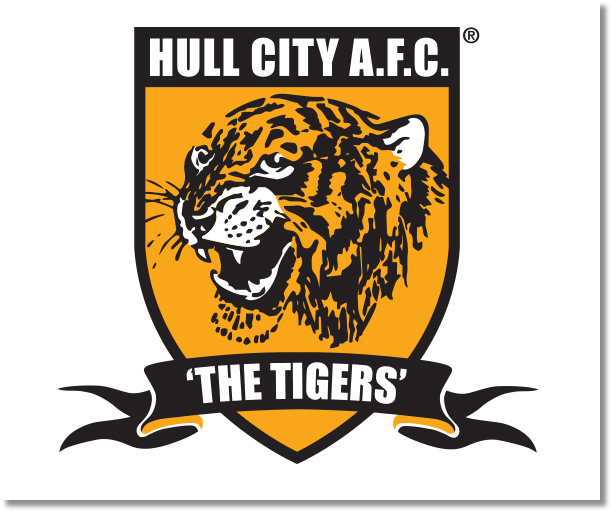 Hull have continued to impress for a recently promoted team. They are currently in tenth place with 11 points and a 3-2-4 record. 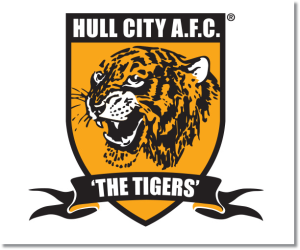 This season Hull has allowed a respectable 10 goals and managed to keep three clean sheets. There have been only four matches when they have allowed more than one goal by giving up two goals to Everton, Newcastle (in a 3-2 win), Manchester City, and Chelsea. At home they have proven to be a tough to beat side. They have a 2-2-0 record while scoring three goals, allowing one and keeping all three of their clean sheets. Sunderland’s slide may have been temporarily stopped with their 2-1 win over Newcastle United, but they are still stuck in the relegation zone sitting in 19th place on only four points with a 1-1-7 record. They have managed to loss five of their last six away matches with only one draw in that time. I’m predicting a Hull City win. Sunderland may have finally won, but this was in a derby and seemed to be more of a one off for them. They could certainly get something out of the match, but with Hull as the home team, and with a fairly solid midfield, they get the advantage for me.